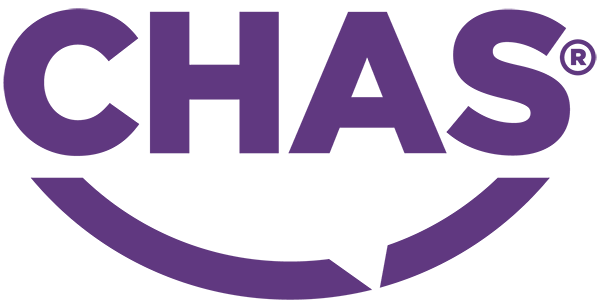 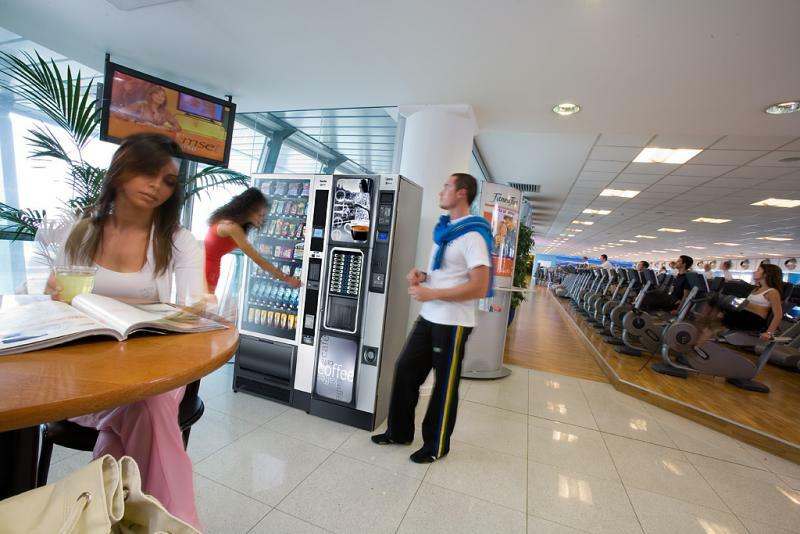 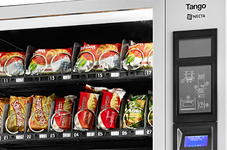 Necta’s passion for smart vending solutions has led to the development of TANGO, the Snack and Food vendor, which will charm you with its flexible allure. 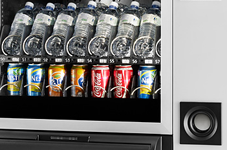 Tango has the capacity to offer a wide variety of products such as snacks, confectionery, cans or bottles – or a combination of all four. 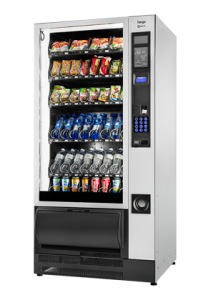 Simple design and excellent performance combined in a machine that delivers great value for money and enhances any environment from medium to large locations. 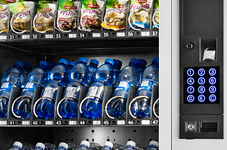 With the new ETL system (Electronic Tray Labels) offers additional benefits in functionality, in communication and in the ease and speed with which customers – and operators – can interact with the machine.